When elementary schooler Davis told us how much he loves all sorts of video games, we knew he was ready for a special Connecting Champions adventure. That's why we introduced him to Shawn Patton, a video game designer at Schell Games! 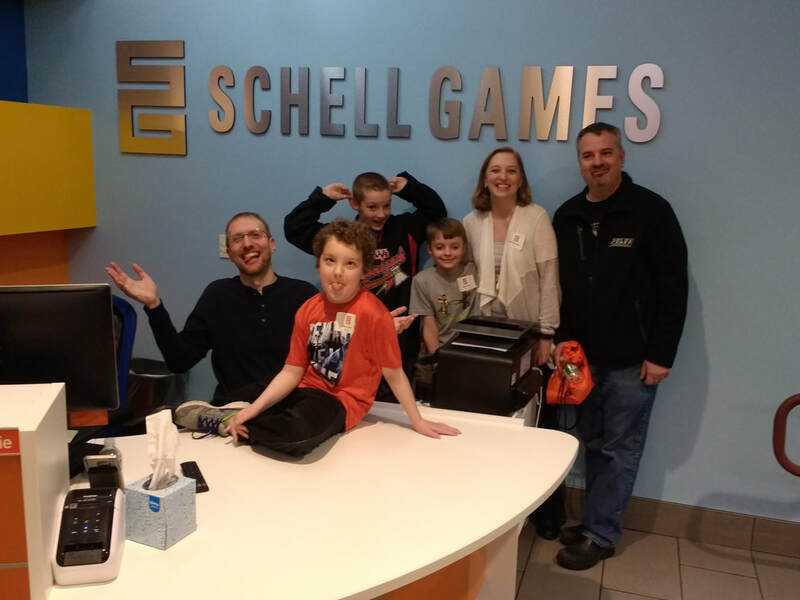 After one of Davis's visits to the hospital, Shawn invited Davis to his office to explore his world of video game making and video game testing. Davis would have tested Shawn's games all day if he could have!